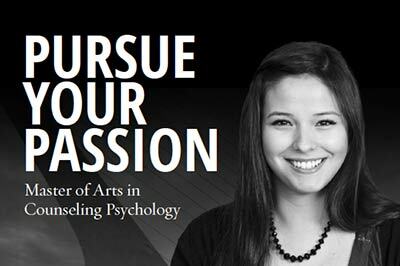 Simpson University offers an academically rigorous Master of Arts in Counseling Psychology program designed to prepare you for licensure in the State of California as a Marriage and Family Therapist and/or a Licensed Professional Clinical Counselor to positively impact individuals, couples and families. Our two or three year comprehensive curriculum will provide you an excellent academic and clinical experience that is uniquely grounded in the identity and values of a Christian university. Applicants of all backgrounds are encouraged to inquire. Completing this form, will allow us to serve you best. We respect your privacy rights and are careful with how any information about you is collected and/or used.